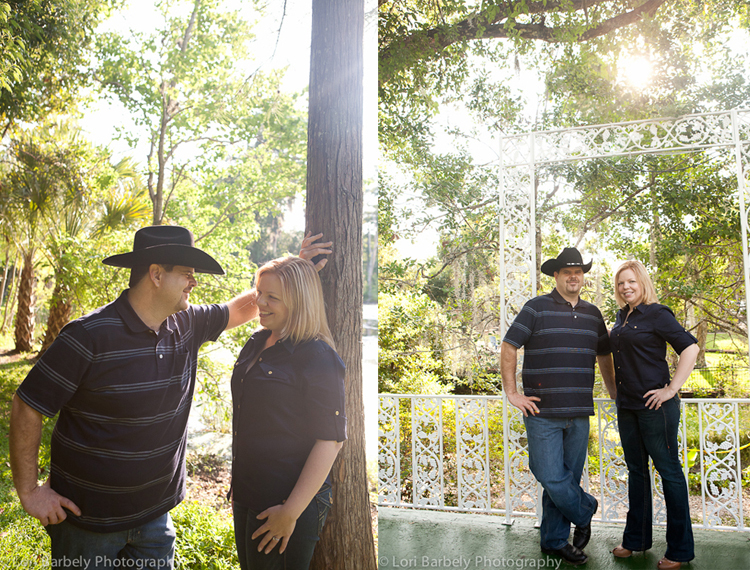 With just about six weeks to go before their wedding, Jennifer and Jim paid Orlando a visit from South Florida. 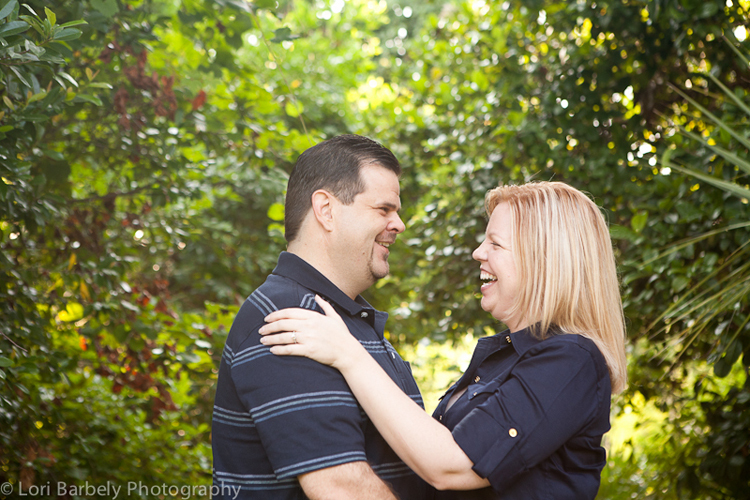 While they were here, we took the opportunity to do their engagement photos at Mead Garden. It was a morning full of love and laughter. Here are a few of my faves from the morning!